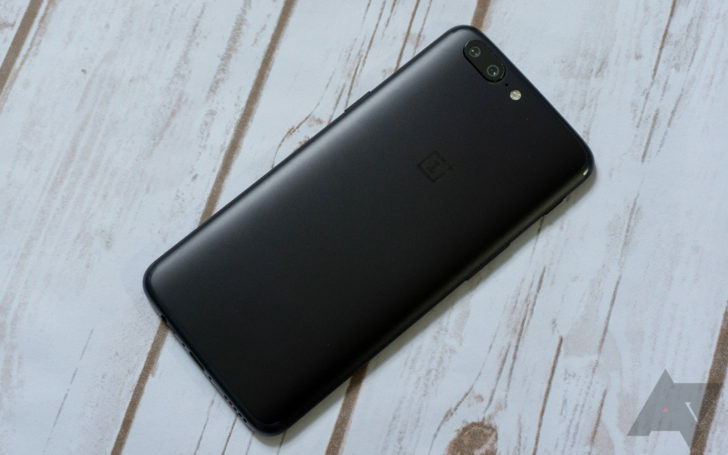 It's been less than a month since the first Android Oreo Open Beta for the OnePlus 5 landed, and already the company is releasing its second beta. This time around you don't have a substantially new version of Android to look forward to, but there is a pile of fixes and improvements to dig into. If you've already migrated to the Open Betas, you should receive an OTA update to this version soon. On the other hand, if you aren't a part of the betas (or you can't wait), all you need to do to join is flash the Open Beta images manually by either sideloading the update or installing it via recovery. Keep in mind that the Open Betas, as their names would suggest, aren't stable. And once you've made this step, migrating back to the official stable channel and its OTAs will require a clean wipe. If you do take the plunge and you find any bugs or have feedback to offer, you're invited to report them here.